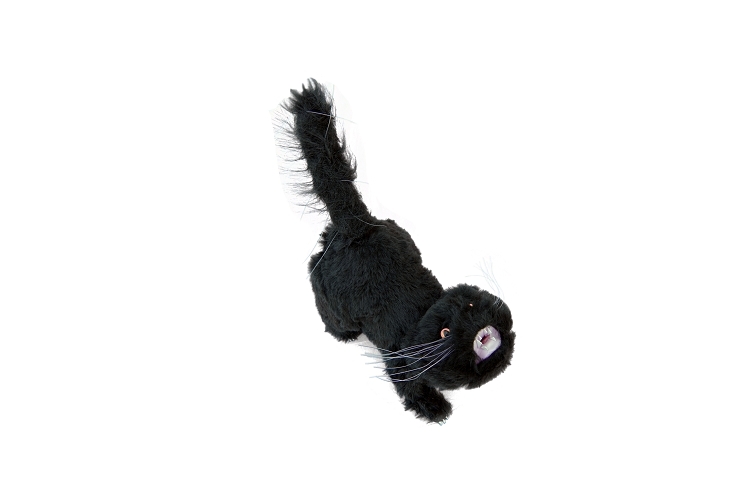 The Gull Cat From Gulls Gotto Go! A continuously moving cat powered by mother nature. To use, snap on head, connect tail and watch birds fly away! The Gull Cat resembles a life like predator in a striking pose. 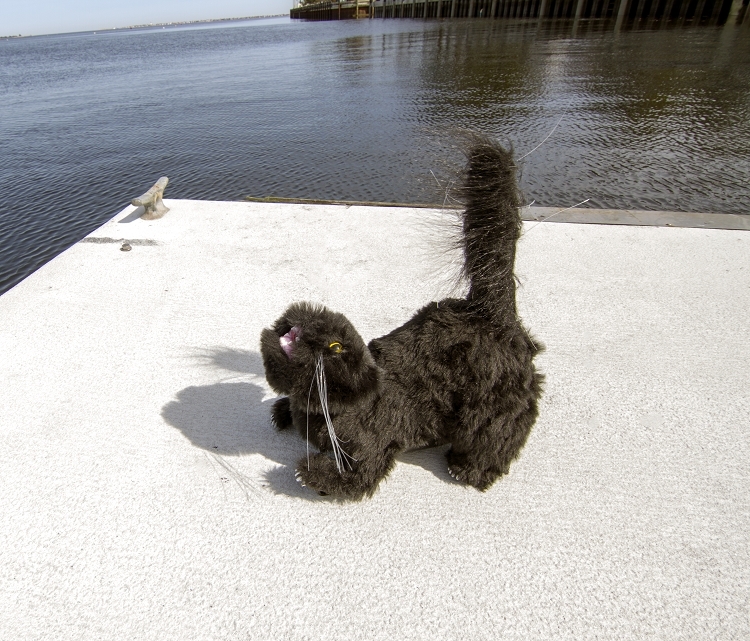 Powered by wind and natural ocean movement, the Gull Cat moves in a random pattern to keep birds off your boat or dock and free of residue. 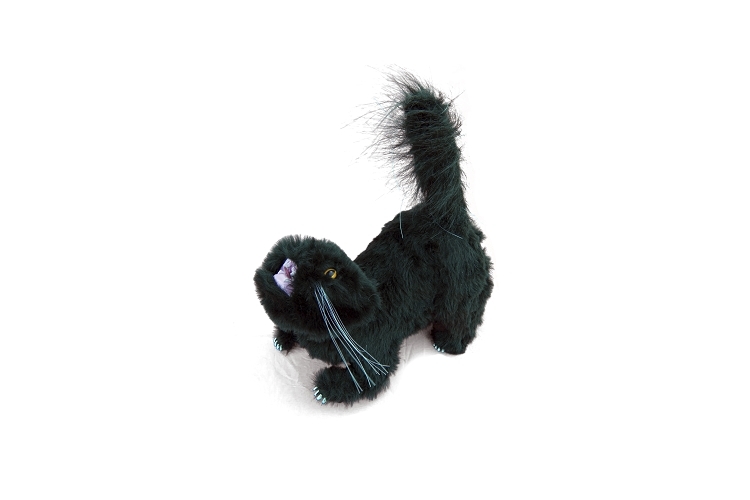 And the Gull Cat works better than sweeps, kites and other decoys like plastic owls and coyotes.